INFO: The midfielder was the absolute holder of his position, being champion Gaucho in 1961. At the time, he was trained by Sérgio Torres. 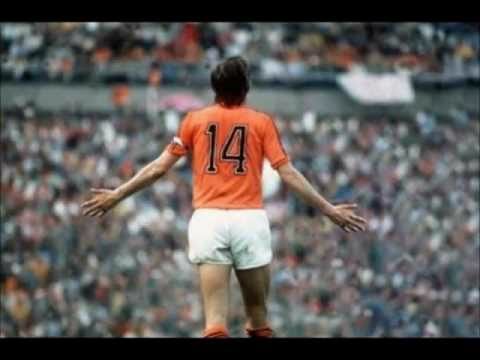 It was in the old Eucalyptus stadium that the midfielder wrote his name in color history. The Internacional broke a sequence of five titles followed by Grêmio and would represent Rio Grande do Sul in the 1962 Brazil Cup. 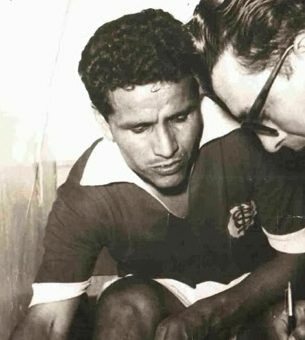 Osvaldinho was a starter in the entire 1961 Campeonato Gaúcho campaign, he was a starter in all state games that year, he was the highlight of the team alongside Sapiranga, Osvaldinho was a smaller but very clever player, serelepe, technical midfielder, handling, claw, fiber and good finisher. a player who thought of the half-court, he who fed the attackers of the team.